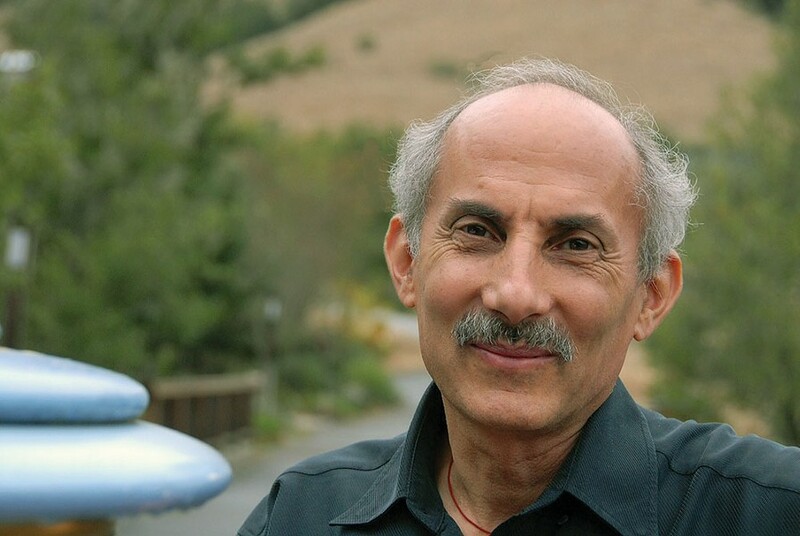 Internationally acclaimed meditation teacher Jack Kornfield trained as a Buddhist monk in Thailand, Burma, and India in the late `60s and early `70s. He brought back to the West authentic Buddhist mindfulness practices, and has authored many books on the subject, including Buddha's Little Instruction Book and After the Ecstasy, the Laundry. 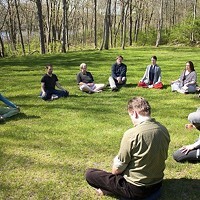 Over Labor Day weekend, Kornfield, along with fellow meditation teachers DaRa Williams and Bart van Melik, will lead a retreat focused on opening the heart, accepting what is, and practicing compassion at the Garrison Institute. September 1 to 4. 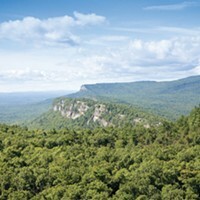 (845) 424-4800; Garrisoninstitute.org.